Evo & Grace: The WanderLusts: Celebrating Independence Day With NAMCYA Winners. Celebrating Independence Day With NAMCYA Winners. 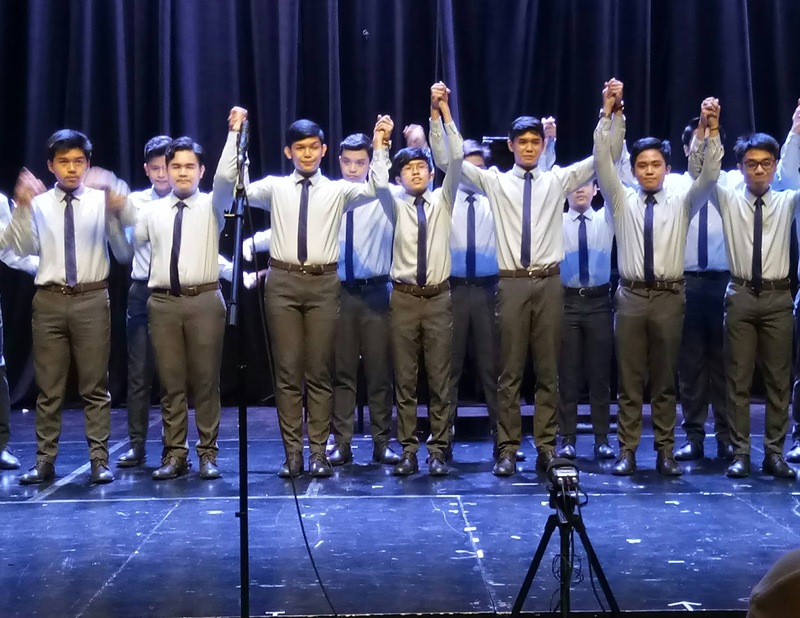 In partnership with Bonifacio Arts Center, previous and current winners of the National Music Competitions for Young Artists made a thrilling performance in the newly opened Globe Auditorium located at Maybank Performing Arts Center. The heavy pouring rain did not stop me from watching young aspiring and inspiring Filipino artists at this modern era. NAMCYA's annual performance across the country is one event that I enjoyed and loved ever since I started working at the Performing Arts Department of the Cultural Center of the Philippines where I first had a glimpse of these young artists. And it has always been my way in discovering and unveiling these talented young Filipino artists before they become a star in the galaxy.
. Application deadline is on August 1, 2017 for both Solo and Group Categories. For Traditional Music Category deadline is on September 15, 2017. Photos and text by Gilbert Kim Sancha. Perlas De Junio. A showcase of South Sea Pearls. Caredivas, A Musical Tribute To OFW. Paglayag, a young expression of art by Palaweňos.